Timeless style gets an update. The new favorite backpack. 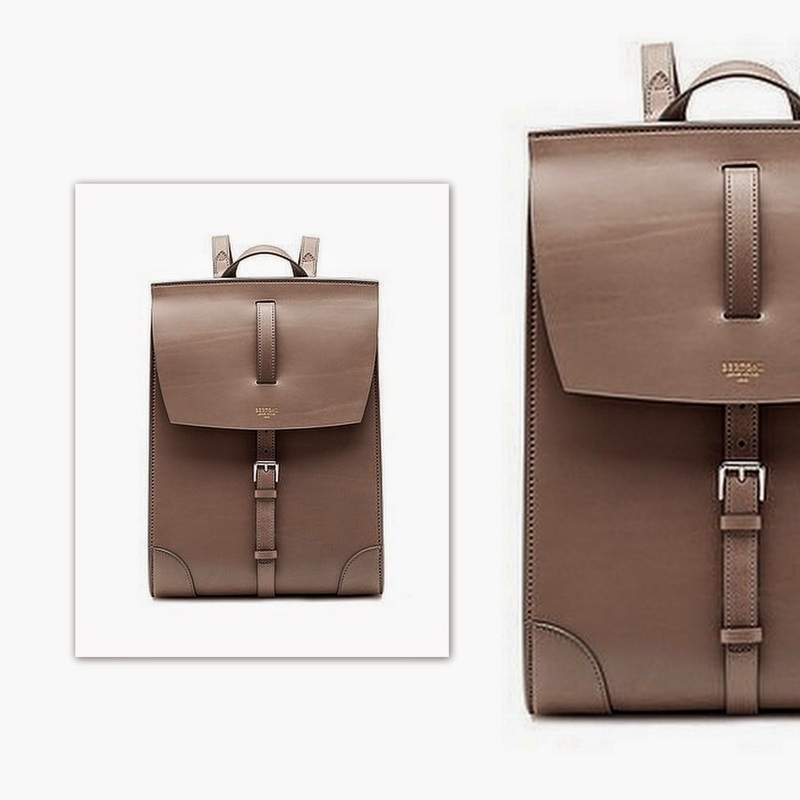 Only Bertoni could give to a backpack such a sleek and modern update. For the third generation leather house Bertoni, timeless elegance and excellence are byword so expect from it only the best, the beautiful and the exclusives. This is the new multi-tasker to carry from dawn to dusk.